The concept of ‘by invitation only’ (BIO) housing projects tends to make Indians’ antennae perk up, and not necessarily from a demand perspective. This is one of those ‘grey’ areas of real estate which carry with them very strong emotional markers. We’re not taking gated communities here – the acquisition of a property in a gated community rarely depends on anything more than a buyer’s net worth. By invitation only projects clearly exclude a certain segment of buyers, often for reasons other than their lack of purchasing power. What Is The Market Size for BIO Housing? This is a very ill-defined segment of housing, which means it cannot be ‘tracked’ in the classical sense of the word. The overall ultra-luxury sector represents about 5-6% of India’s real estate pie. 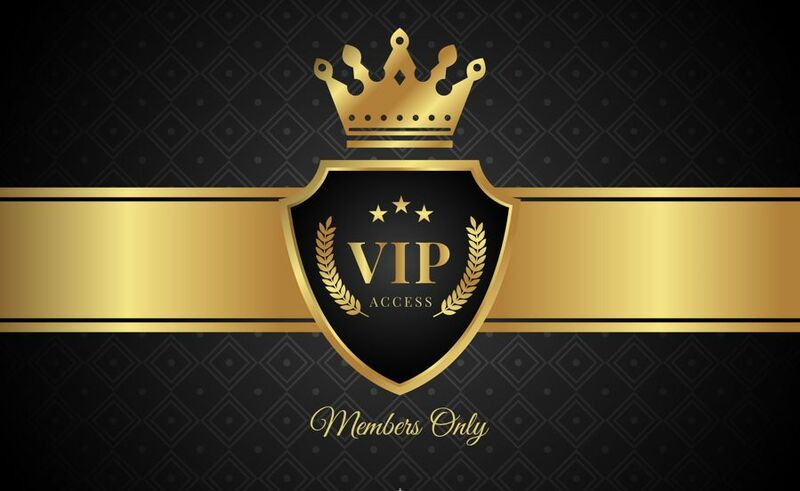 Any luxury project could be marketed as ‘by invitation only’ – either as a sales gimmick or on the basis of actual selection criteria other than purchasing power. However, BIO projects may not necessarily refer to luxury at all – which makes it even harder to track.